One of the most common emails I get from people who write lyrics is, “Should I record a demo even if I just write lyrics?” My answer is, “Absolutely.” What better way to let people experience your work? A demo is a great way to share your lyrical talent with the world. You don’t even have to play an instrument or sing. You can find someone who can take your words and create music, and even have an artist perform it. 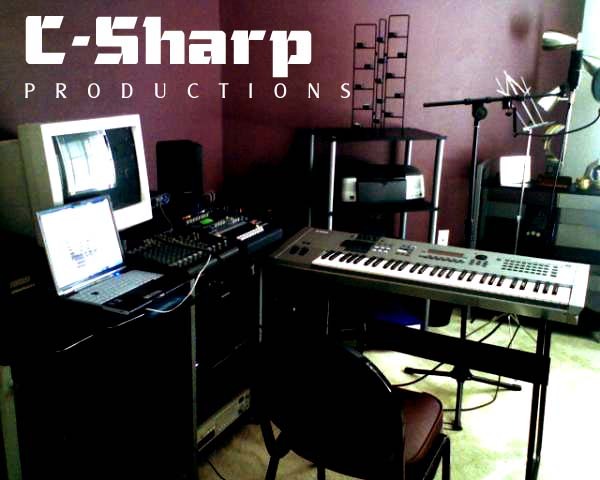 That is what I do with my studio, C-Sharp Productions. I work with alot of lyricists that do not play music or sing. They need me to take what they have and make it a reality in the recording. I create music and record the tracks. I also find singers to sing the songs. Then at the end of the process the songwriter has something they can share online, share with friends, send to artists, send to publishers….whatever they need the song for. I just did an R&B song for a writer who almost flipped when he heard what I came up with. He said it was like magic when he heard someone else singing his words. He said it made it a “real song” for him. I think that is key.You can share just lyrics with people, but a great demo gives them the whole experience. So if you write lyrics, it never hurts to demo some of your best songs.